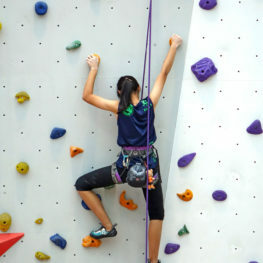 Gravity Adventures is an active camp for students to experience the thrill and fun at the adventure park. They will participate in age appropriate activities and challenges. In this camp we will not have standard classroom instruction– instead we will spend our time on the attractions.